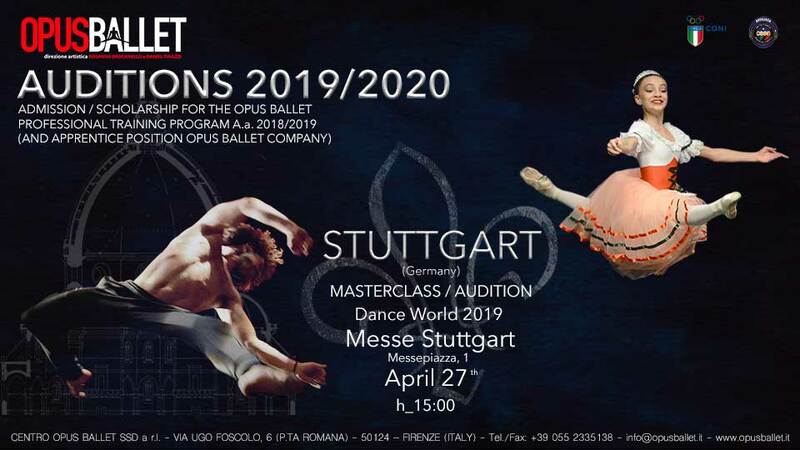 Call on 27 April 2018 in Stuttgart (Germany) for masterclass/audition for admission and scholarship for the Opus Ballet professional training program 2019/2020. 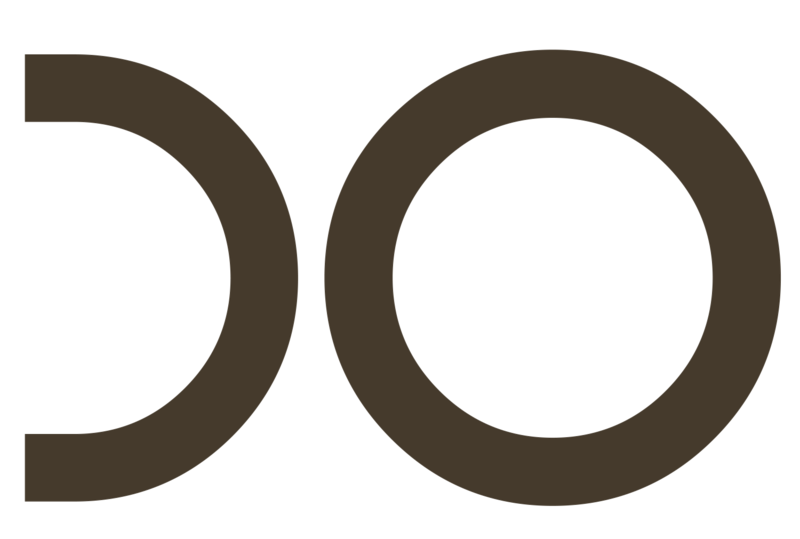 The Opus Ballet School was founded as a cultural organization by Rosanna Brocanello in 1999 in Florence. In 2004, the school became an international choreographic centre under the artistic direction of Rosanna Brocanello and Daniel Tinazzi. Professional training programs, in a serene environment, workshops and seminars with internationally acclaimed choreographers, offers to our student the opportunity to grow, learn and develop their artistic talent. Our courses prepare for the world of performing arts. The Opus Ballet Company is directed by Rosanna Brocanello. 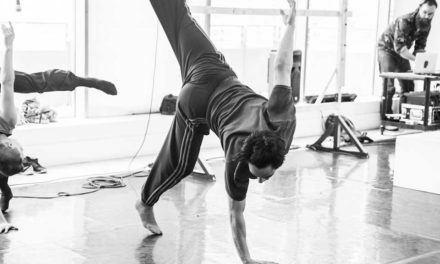 The company’s productions, based on modern and contemporary dance, all possess a common denominator: strong impressive impact and high technical level.